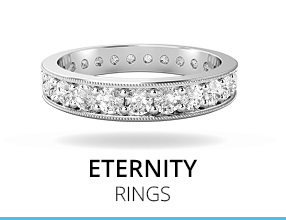 This stunning 2.2mm wide diamond eternity style wedding ring, featuring 21 dazzling Round Brilliant Cut diamonds in a classic claw setting. 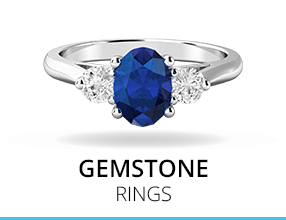 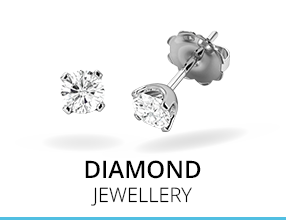 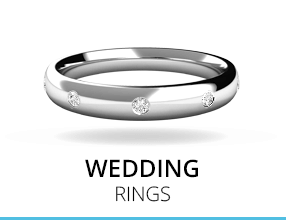 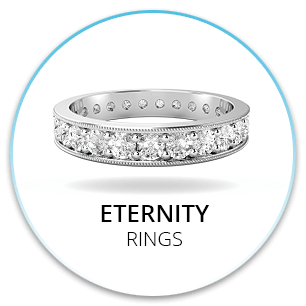 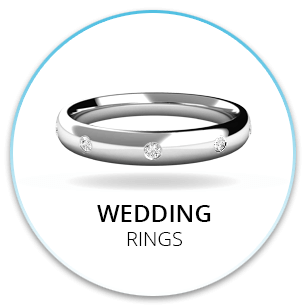 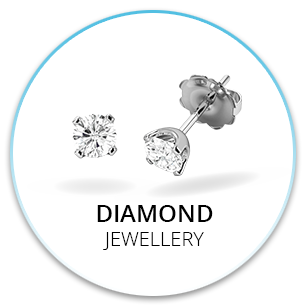 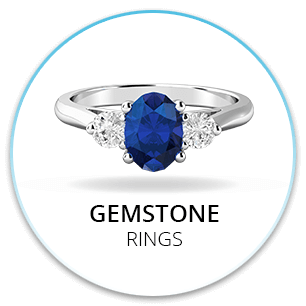 This design has a slight curve in the centre and has been crafted in platinum. 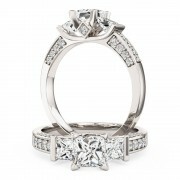 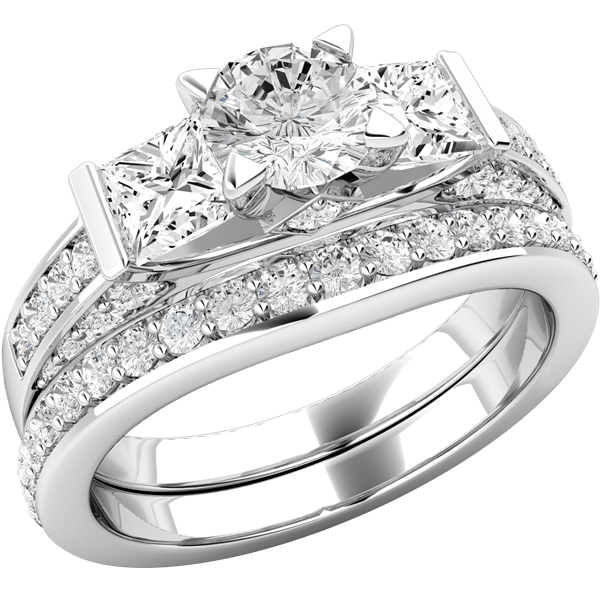 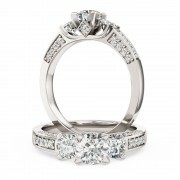 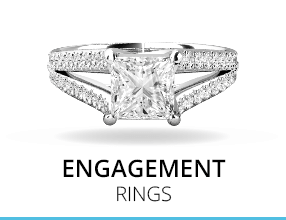 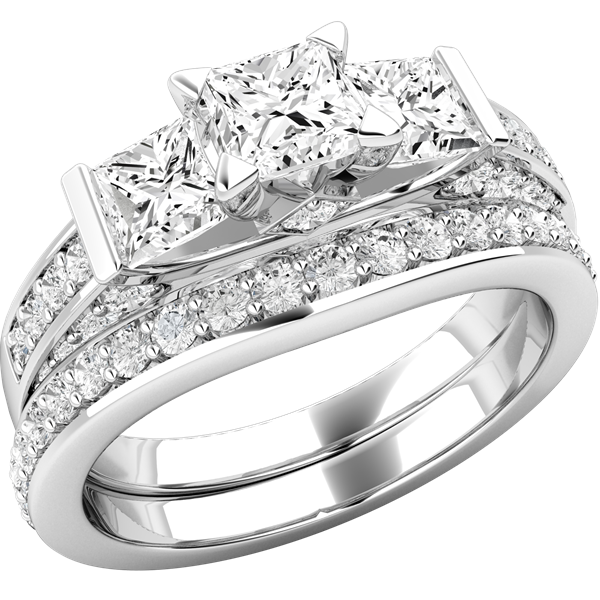 This ring has been specifically designed to match our engagement ring codes PD404, PD631 and PD554. 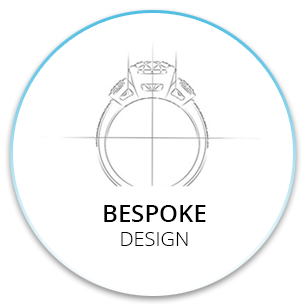 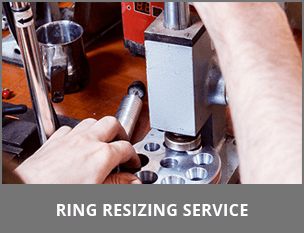 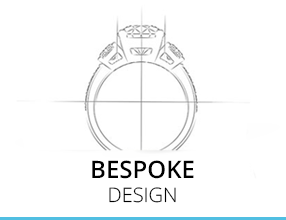 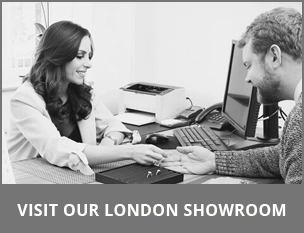 For a short time during the making of this ring (to ensure the two rings fit perfectly together) we do require that you send us your engagement ring. 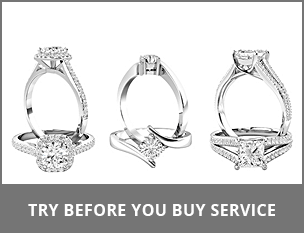 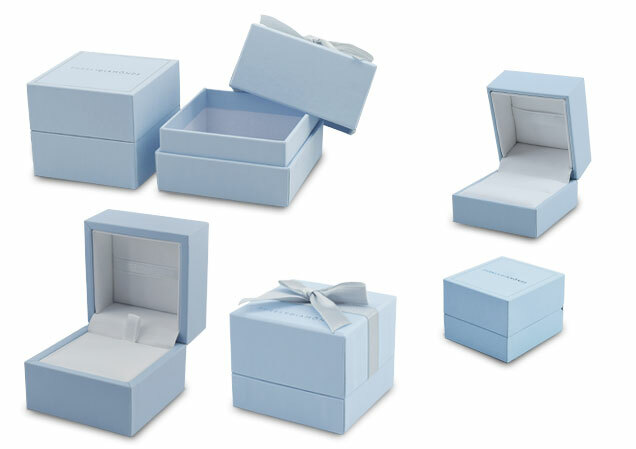 We will clean/polish your engagement ring free of charge & return both rings to you together, perfectly matching and newly polished. 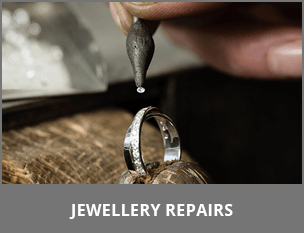 Please contact us for more details regarding this process.